What if the woods were filled with digital natives? Millennial maples? Tweeting tupelos? Mobile mahogany? Do the digital birds Hangout in the cloud(s)? 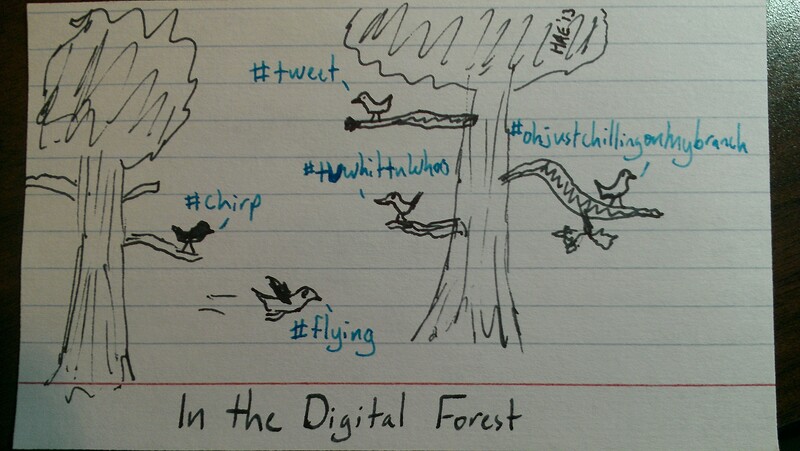 If a #tree falls in the digital forest, does it show up in anyone’s feed?